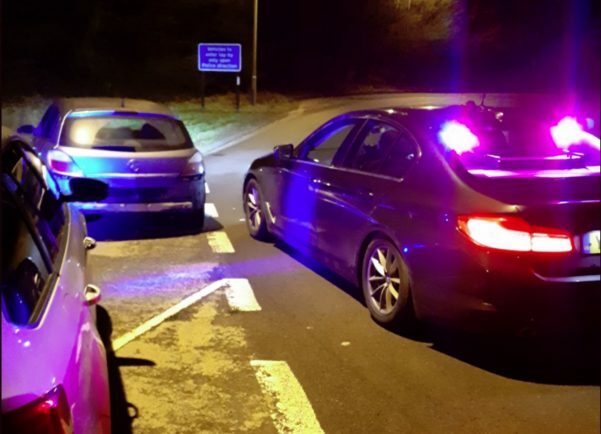 POLICE stopped a vehicle on false number plates in the early hours of this morning after it took fuel from Hopwood Services and made off without paying. 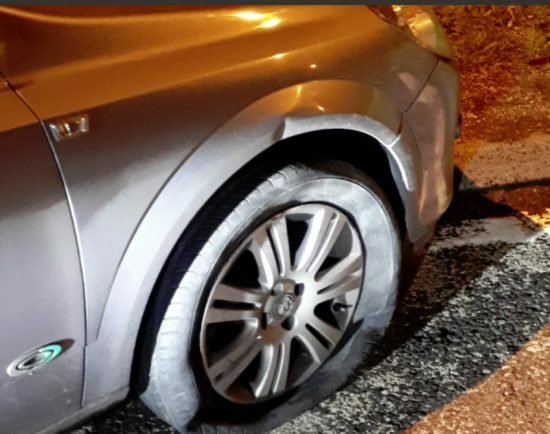 Officers from Central Motorway Police Group (CMPG) used a stinger to bring the car to a standstill at Junction 3 and officers from the Worcestershire’s Operational Policing Unit (OPU) and West Mercia Police’s dog unit were also involved. Those on board the car have been taken into custody.